Which 2019 song is your favori (1)? Which 2019 song is your favori (2)? Do toi think Finland's Lordi should have won in 2006? le choix des fans: Yeah! They rocked hard! 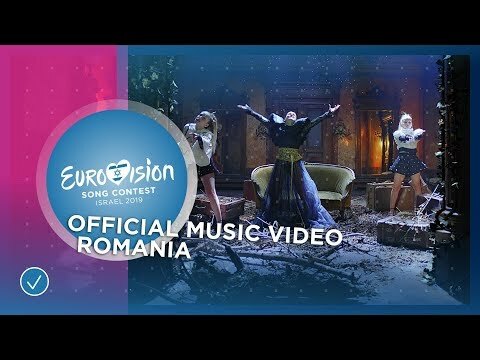 Who is your all time favori participant of your country in Eurovision? 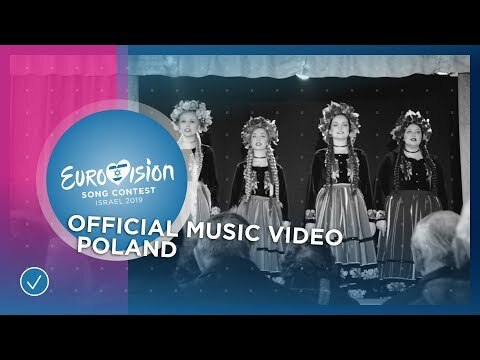 Who do toi think will win 2012 eurovision song contest? a poll a été ajouté: Which 2019 song is your favori (2)?